The true story of a special police unit with a broad mission to help people stranded in the traffic. Bangkok is one of the most traffic congested cities in the world. In 1993 his majesty the King of Thailand funded and financed The Royal Traffic Police Special Unit to help people trapped in the traffic. The Bangkok Special Unit is unique in the world. The officers receive a particular training to be able to bring both mechanical and medical assistance. 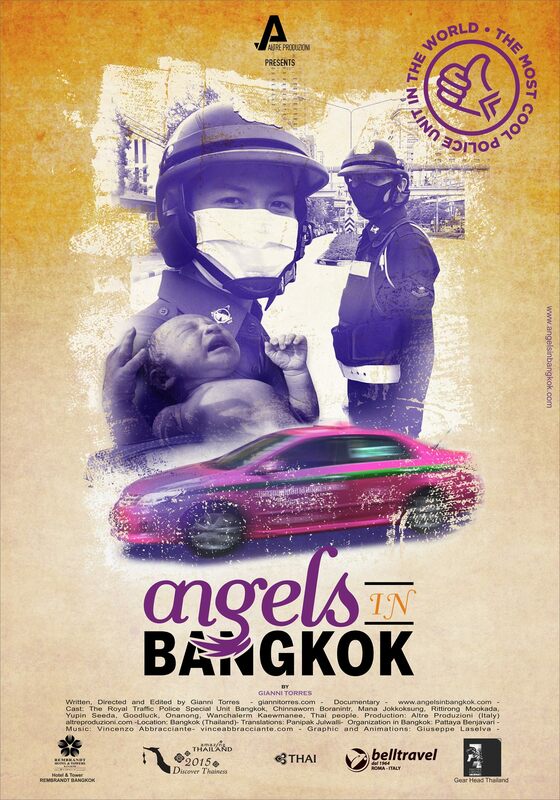 Over 130 children were born in the traffic congestions thanks to policemen first aid. They accompanied 2,800 pregnant women to hospital, repaired thousands of broken cars and rescued 11,000 people from injuries. The documentary shows how the Special Unit operates in some of the busiest streets of Bangkok and introduces us to the members of the general headquarters: Mana Jokkoksung, the Head of the Special Unit Chinnaworn Boranintr and the policeman Rittirong Mookada. Mana owns a record of assisting 58 childbirths during emergency situations. Leaving for work at dawn, he has no clue what awaits him in his day. Mana’s duty does not stop after he signs off from work. He often visits children he rescued and he helps people to find jobs, as in case of Ms. Yupin and her son Goodluck. 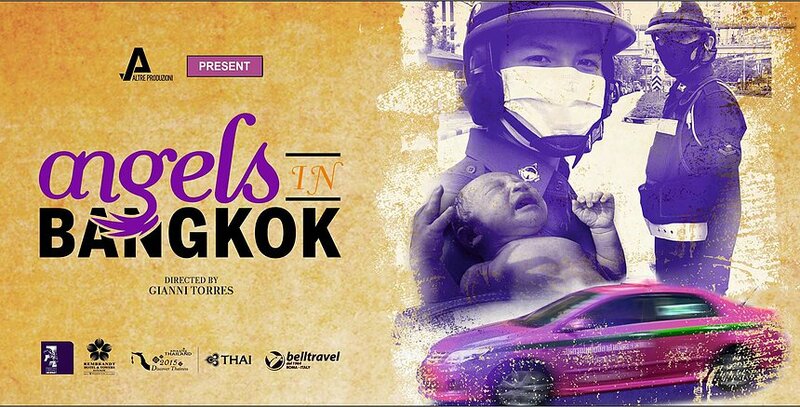 Meanwhile, the 23-year-old Ms. Ornanong shares her story of giving birth in the back of a taxi cab after the vehicle became trapped in Bangkok rush hour traffic. The Royal Traffic Police Project, one of six traffic police divisions in the capital, was set up in 1993 with a broad mission to help people stranded in the traffic. A policeman in Thailand has helped a pregnant woman give birth to a baby girl in the back of a taxi cab after the vehicle became trapped in Bangkok rush hour traffic.